It all began with a dance to an EDM song in her cubicle back in 2013. 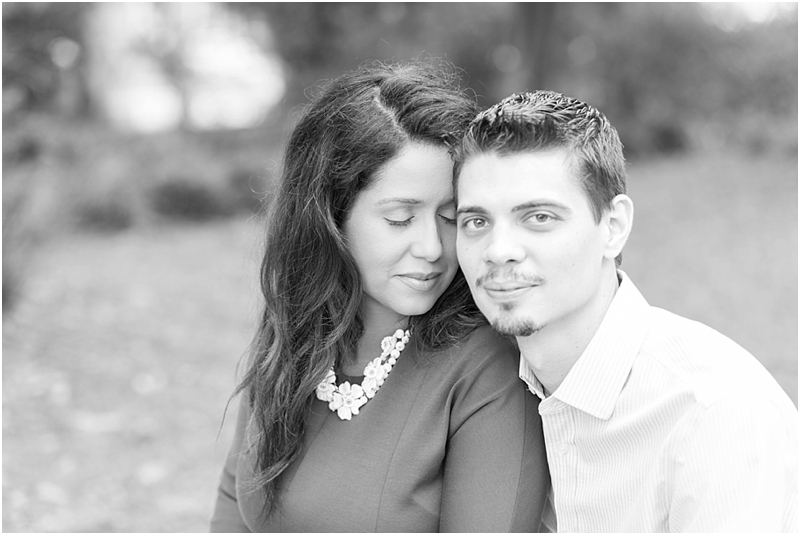 Mark and Sabrina both started working for Adecco, but Mark was in New York for a few months. She heard rumors of how handsome, sweet and funny he was, but they had not yet met. Mark started working in Jacksonville, and luckily for him, Sabrina shared a lot of the same interests inside and outside of work. They soon became friends and enjoyed spending time together, and they realized they had more in common than they thought. A local Jacksonville bar was hosting an EDM series that both Mark and Sabrina planned to attend with their friends. Sabrina was not too familiar with the DJ that was featured that night, so she decided to play a bit of his music while at work. As the music played, Mark began dancing.... and there were hearts in Sabrina's eyes. At that moment, she thought to herself, "I could marry this man." There is so much more to their love story, but I have to save some of it for when I shoot their wedding in September of 2016, and I couldn't be more excited! 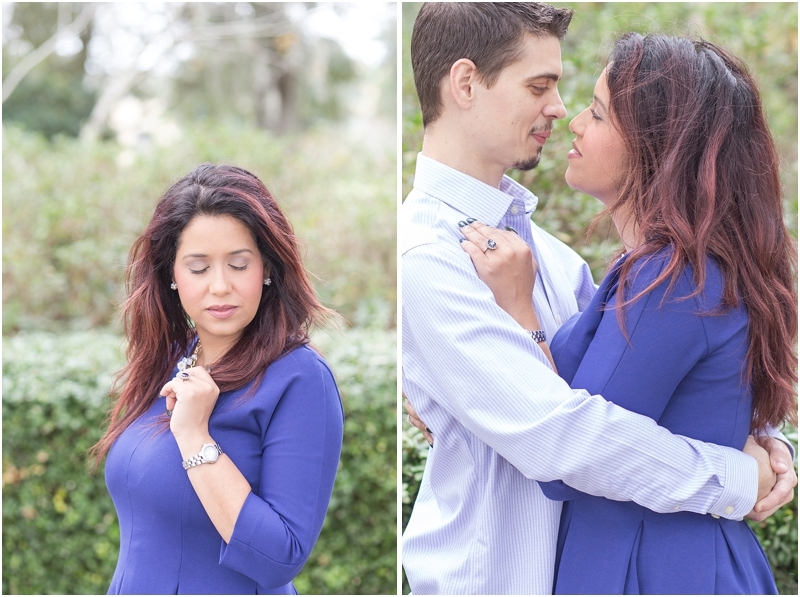 For now, here are some photos from their engagement/family photo session! Since Sabrina has a Kate Middleton inspired engagement ring... we had to do the classic Kate and Will pose and it is one of Sabrina's favorite photos from the shoot!